Whether as a permanent residence, 2nd home, or investment (we have no negative equity property) it is necessary to give importance to a few minor points. All properties in Italy are freehold (with some very few exceptions, which rarely - if ever, effects the domestic use market). Estate Agents are strictly controlled and only those registered with the Chamber of Commerce should be entertained. Italian Estate Agents are responsible to both the buyer and the seller and as Property Negotiators have legal responsibilities to both. Their duties are to bring to a mutually fruitful conclusion the negotiation, acting independently with both parties and in so doing are paid commission by both parties. The intrinsical Legal system can present many pitfalls but the quality Estate Agent can smooth out many of these problems, which, on the surface may not be apparent. Right of preemption, communal access, right of title, building irregularities and the like. A good Estate Agent will give you immediate and clear answer to all your questions, regardless. The friendly Italian met in a Bar or the well meaning ex-pat who knows a house that is for sale or someone who is selling, may unwittingly be introducing you to problems and a financial mess that could well be avoided. Always ensure that your Estate Agent (property Negotiator) is registered with the Chamber of Commerce, this guarantees you that he or she has passed exams on: Civil Law, Property Law, Inheritance Tax and is well versed in all aspects of Property Legislation. Remember that he or she is working for you. Do ask to see their personal Licence issued by the Chamber of Commerce, any reluctance or excuse not to do so, is a warning that all may not be as it seems. Having found the property you like, we will advise you on the proposed offer to make. On acceptance of your offer, after a successfully negotiation is concluded, a preliminary purchase contract is drawn up and is signed by both parties. A deposit is paid at this time and a date for conclusion of the final contract is agreed. 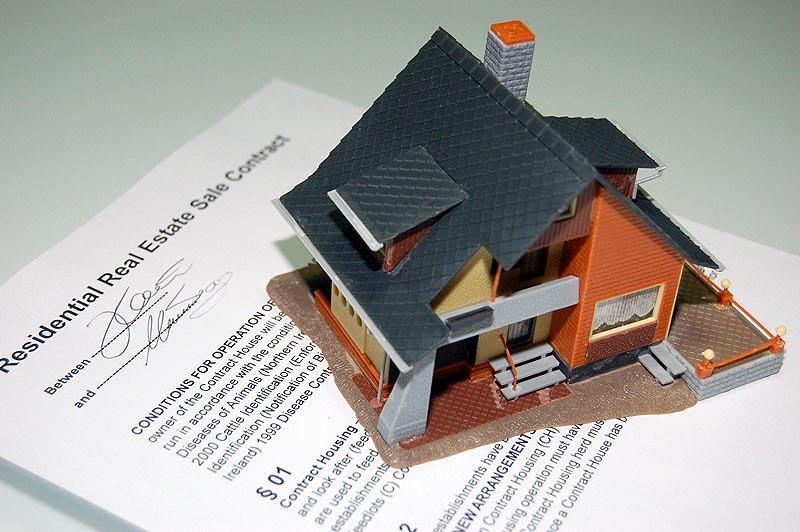 The final contract is signed authenticated and registered in front of a Notary, who also collects purchase tax on the sale on behalf of the government. Notary fees are payable by the purchaser. All documentation pertinent to the sale are prepared by us. You will be kept informed through all stages of the transaction. Further guaranteeing a smooth problem free transaction.